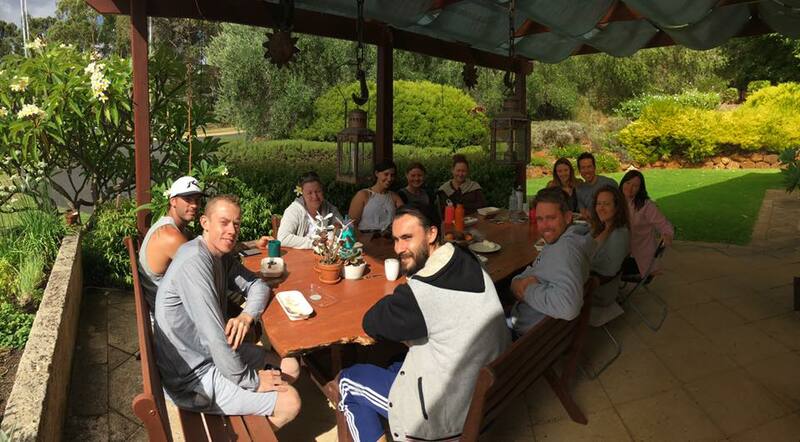 Imagine being surrounded by LIKE-HEARTED, INSPIRING friends, immersed in tranquil nature to RELAX, RENEW, and REVITALISE your mind body and soul. 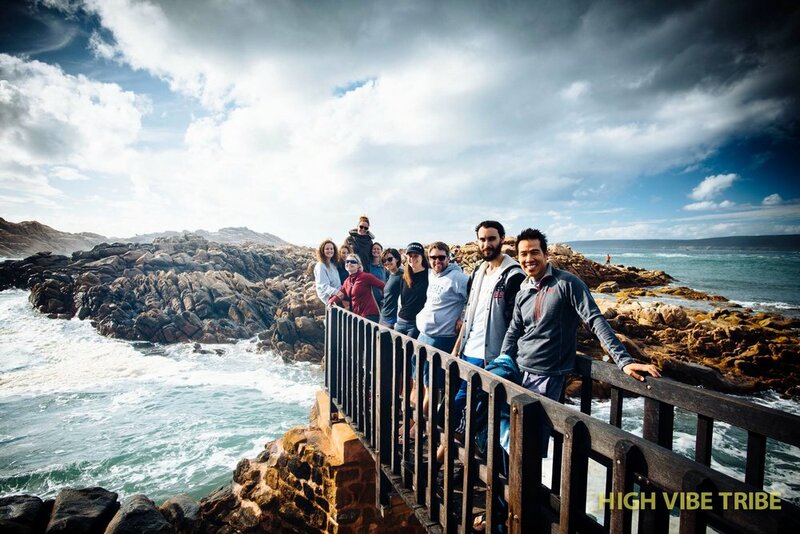 This is the mission of "HIGH VIBE TRIBE"
An epic team of like hearted individuals, coaches, leaders, entrepreneurs, uniting on a transformational journey to your best self. 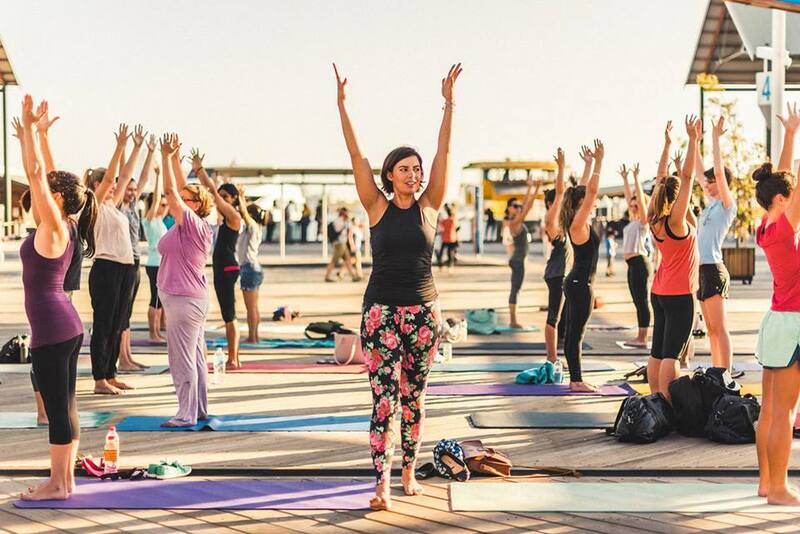 We will explore radical authenticity and embody CONFIDENCE, COURAGE, and deep CONNECTION through workshops, adventures and activities including YOGA, MEDITATION, MINDFULNESS, WELLNESS WORKSHOPS, PADDLE BOARDING, a Beach Adventure and a lot of FUN! Goal setting, a winning action plan, morning rituals that guarantee results. Pillars of wellness - Breathe, Hydration, Nutrition, Movement, Mindfulness. How to live congruent with your highest values, manifest miracles, and create the life of your dreams. Anyone ready to uplevel their life in all areas and step into their GREATNESS! Take with you a sense of nourishment, restoration, clarity of mind, connection to heart and a tribe to support your inspired intentions when you return to daily life. The retreat setting is breathtaking on a private lakeside property in Yallingup, WA. 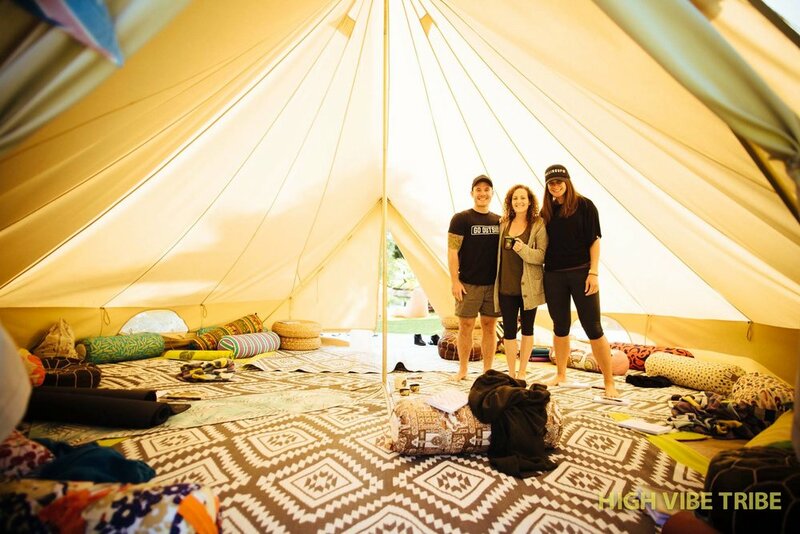 Luxury bell tents under the stars are provided through SOULCAMPING to enhance your experience. Our nutritious and delicious menu is catered by local Cape Press. Extra herbal teas, cold press juices, wine and snacks are provided. Welcome pack includes: Gratitude journal, essential oils blend, vouchers and more surprises. This is your retreat. Expect Nothing, Experience EVERYTHING! 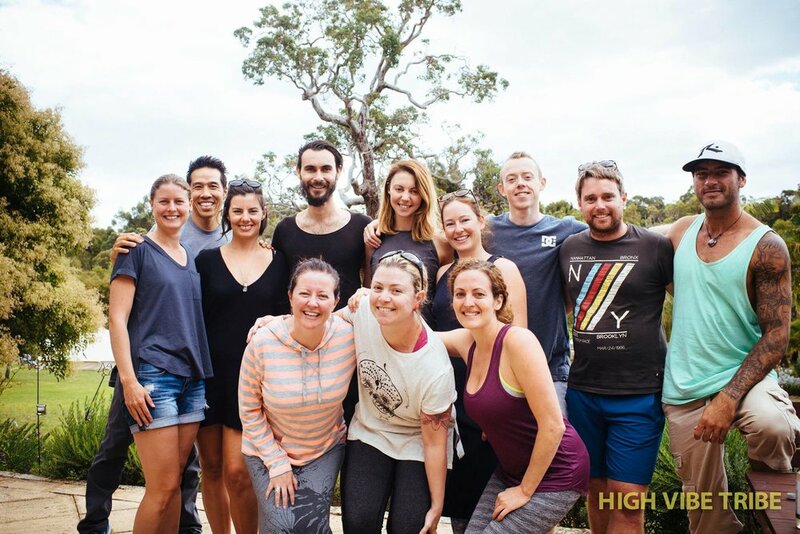 Meet your RETREAT leaders= We are like hearted, high vibe friends who love to inspire others to connect to their true self and live the life they love! Karolyn Zinetti = Naturopath, Empowerment coach and Retreat creator. Karolyn is passionate about true health, personal growth and travel. She has lived abroad 7 years travelling the world and sharing her passion. 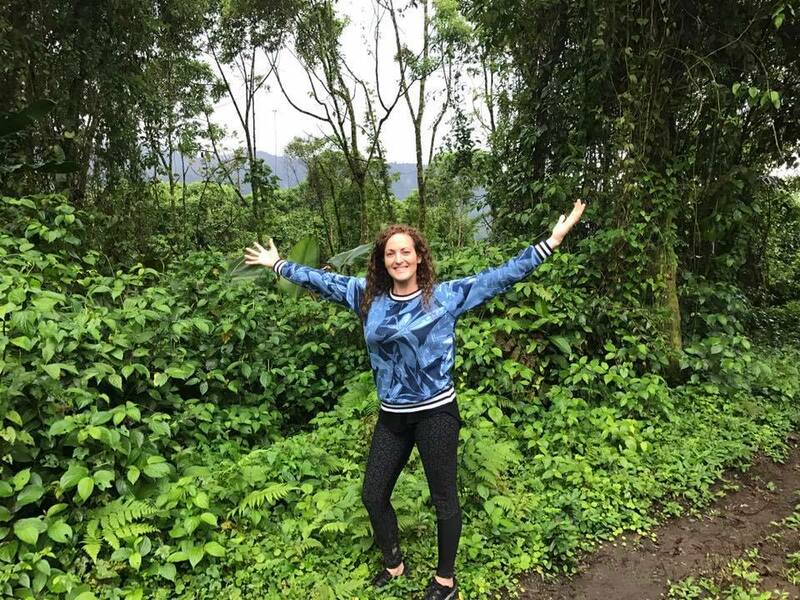 She has trained with the top global leaders in personal development and attended retreats in Costa Rica and British Columbia with the best leaders and made lifelong friendships. This inspired her to create HIGH VIBE TRIBE retreats bringing together like hearted souls to uplift and inspire. Karolyn also hosts Peak Performance events globally, next is Dubai UAE March 20-30th.